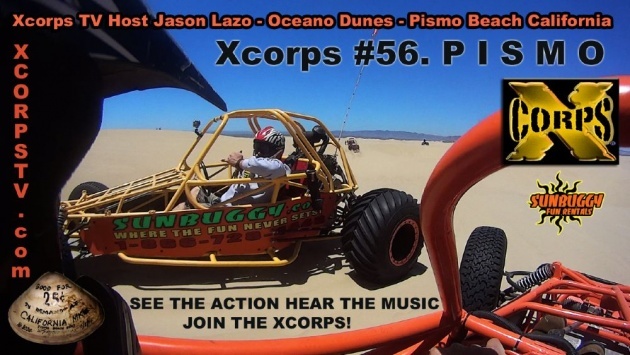 Xcorps X PRESS- July 8, 2014 Encinitas California USA – Xcorps TV Oceano Dunes Ca – SunBuggy PRESS promo POSTER SHOTS released. 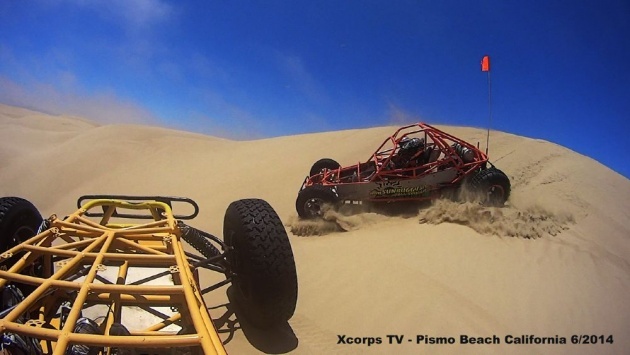 Xcorps Action Sports TV productions traveled up the California coast to Pismo Beach in search of some off road dune riding action with SUNBUGGY Fun Rentals. 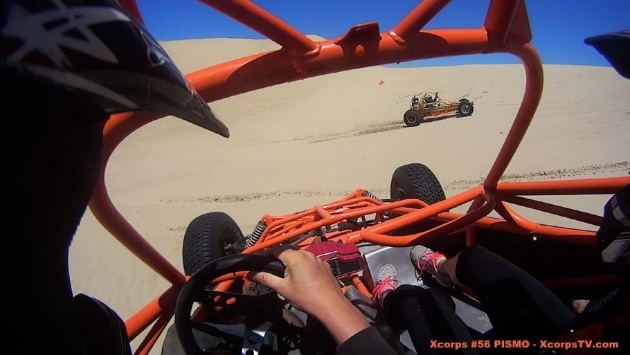 Check out the promotional PRESS photos of show host and reporter Jason Lazo rolling the dunes his SunBuggy sand cruiser! 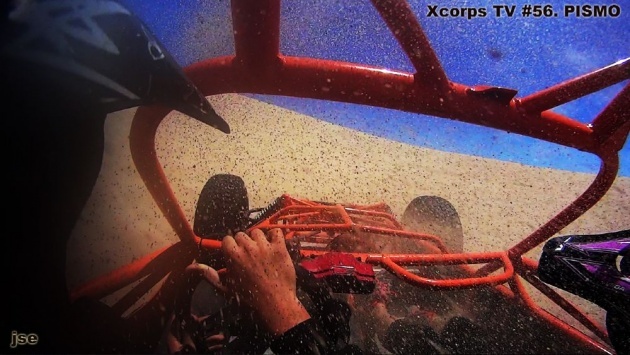 Video now in EDIT – STAY TUNED! These guys are pretty busy out there!